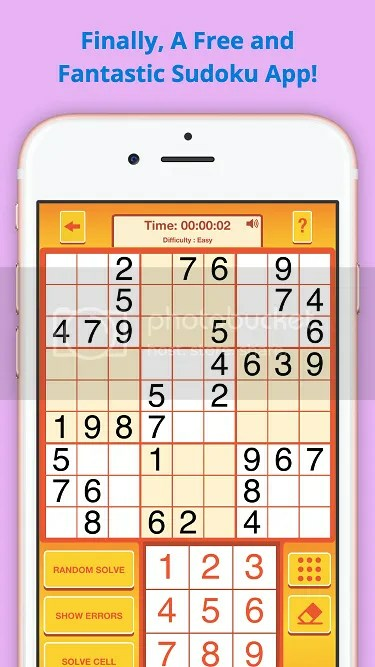 Oh yes, the Sudoku revolution has come to your phones and tablets! 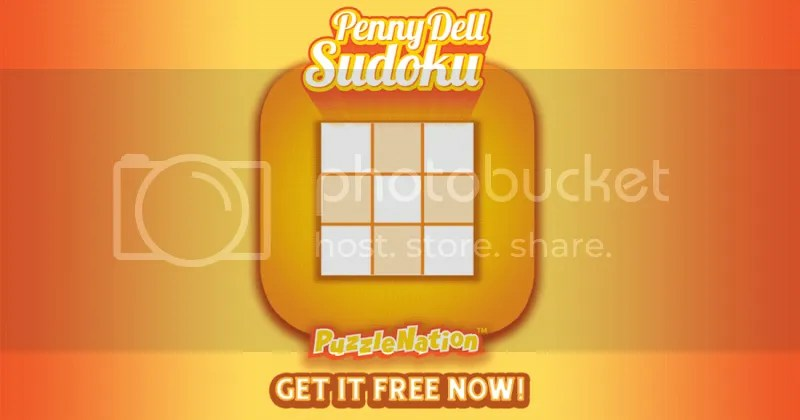 Say hello to the new Penny Dell Sudoku app, available for both iOS and Android users! With four difficulty settings to choose from, this app fits solvers of every age and experience level! You’re guaranteed to find the right Sudoku puzzle for you. Bonus features include a timer to clock your solving speed, hints to point out errors or help you when you’re stuck, and a dynamite help section to walk new solvers through cracking their first Sudoku puzzle! And to celebrate the release of this terrific new app, we’re holding a contest! How do you enter? Well, it couldn’t be simpler! Just click this link or the picture below to sign up for our PuzzleNation Newsletter! This contest will run until midnight, November 24, 2016 (aka Thanksgiving night), and we’ll announce five winners the following Monday, November 28, 2016! 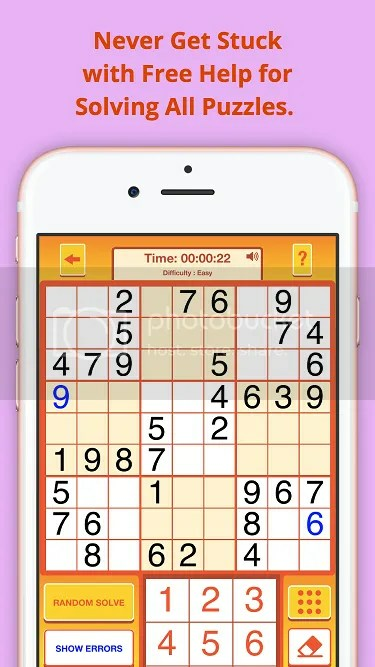 The new Penny Dell Sudoku app is an exciting addition to our puzzle library, and we know whether you’re an iOS user or an Android user, you’ll absolutely love it! Happy solving, fellow puzzlers and PuzzleNationers! This entry was posted in Games, PuzzleNation, Puzzles and tagged About Us, android, announcement, Announcements, app update, Contest, Dell Magazines, games, Geeking Out, IOS, Penny Dell Crossword App, Penny Dell Crosswords App, Penny Dell Puzzles, penny dell sudoku app, Penny Press, Penny/Dell Puzzles, Pop culture, PuzzleNation, Puzzlin' fool, Sudoku by gmdirect. Bookmark the permalink.